Cannabis investors and business owners are finally starting to see the maturing markets they’ve been waiting for. California passed the nation’s first state-level medical marijuana laws in 1996. 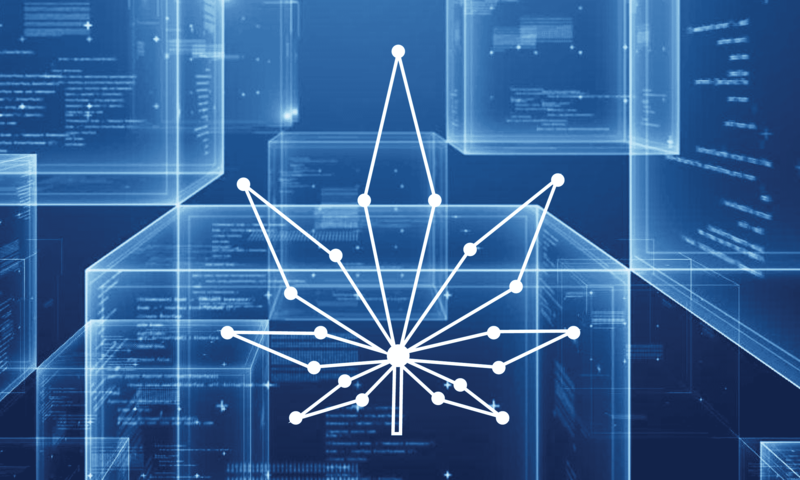 Since then, ambitious entrepreneurs have looked forward to the eventual day when cannabis would become a stable, legitimate industry with a robust, regulated economy. In some parts of the country, that day is here. As of 2019, recreational marijuana use is legal in nine states and medical use is legal in an additional twenty-four. In the states where the recreational industry has had the most time to establish itself, market maturity is finally beginning to take shape. As a commodity, cannabis lies somewhere between tea and tobacco, but with radically larger margins and a more invested consumer base. The fact that “cannabis culture” is a real social phenomenon and “tea culture” is not (outside of 18th century London, at least) illustrates the point. 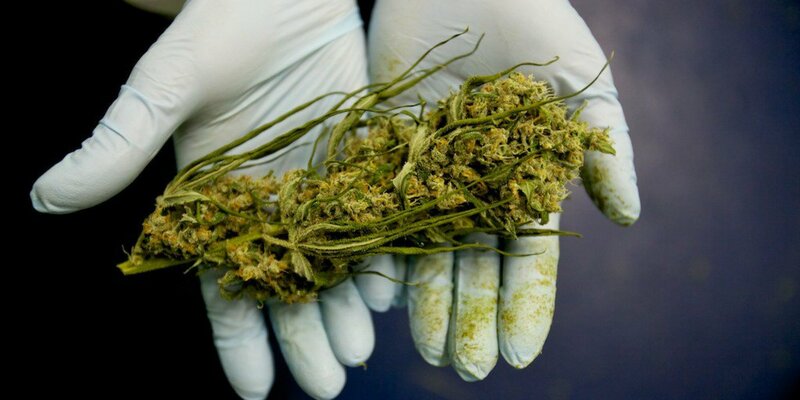 In 2018, the cannabis industry employed between 125,000 and 160,000 people. Those jobs fill state coffers with tax revenue, contribute to community economies, and help individuals fulfill personal ambitions while contributing to society. At the same time, prices for cannabis products are dropping while quality and access improve. Several high-profile mergers are consolidating these gains in consumers’ favor. 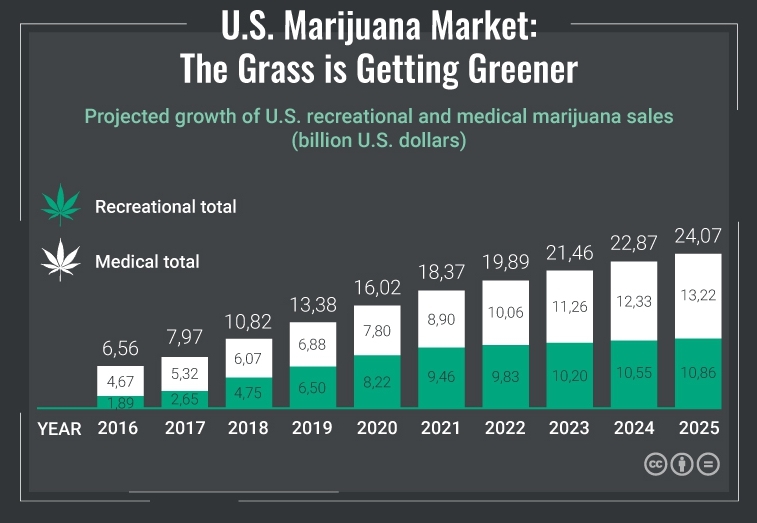 Find out more about how today’s cannabis market is growing in the following infographic.